Nonprofit leaders must pay attention to many details – numbers served, outcomes, staffing percentages, budgets and dollars raised. In our work at Dot Org, however, we often find that leaders aren’t tracking or monitoring some key fundraising metrics. Some of these numbers could make their teams more effective and help them raise more money. There are four key metrics you should know and measure as a nonprofit leader: fundraising ROI, acceptable fundraising costs, year-over-year giving by constituency/donor and expenses for every program in their organization. These metrics are often missed because it can be difficult to understand what to measure or what is important when it comes to fundraising. Tracking dollars and cents coming in the door is important, but it’s even more important to know where those dollars come from and what it takes to raise them in terms of budgets and staff time. It is also important to know how much it costs to run programs that require your philanthropic support. 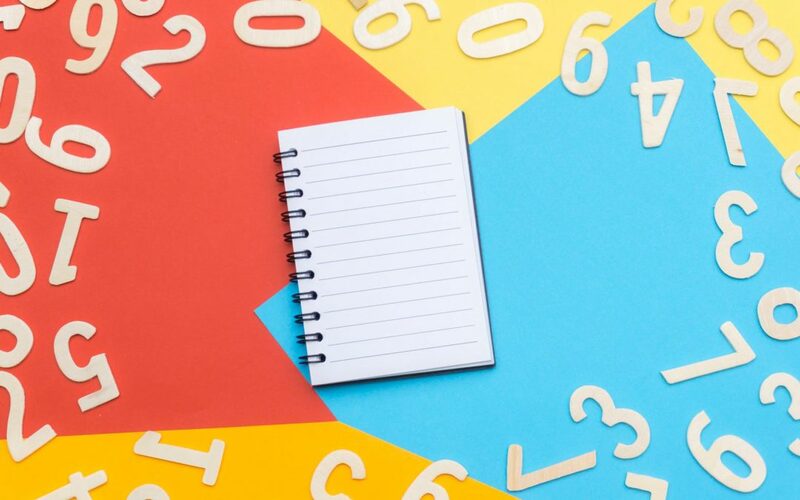 Adding these metrics to your regular dashboard (or having your development director prepare these numbers regularly) will help you understand where to deploy your resources, and where your fundraising team should spend its time. All your fundraising efforts must have an ROI. Mostly this return should be financial; after all, why invest the time if it isn’t going to raise money? Still, there are some instances where the focus is on stewarding donors or generating interest for your organization. Small cultivation, stewardship events and acquisition mailings fall into this category. Even the non-revenue generating expenses should be factored into your overall fundraising numbers. Tracking your financial ROI allows you to understand how effective your fundraising efforts are. Some types of fundraising are going to have a better ROI than others, but on average, organizations should strive to spend no more than 25 cents to raise a dollar for all of their fundraising efforts (20 cents is optimal). This amount includes all fundraising costs – staff, events, operations, recognition, marketing, etc. Young fundraising programs may not generate positive ROI in the early years, and that’s okay if you, your board and your fundraising team plan for this. It takes time for a fundraising program to become self-sustaining. If you are a young program, everyone must understand AND AGREE that growth will take time – and understand that hiring a fundraiser or starting a new fundraising program isn’t going to solve your problems overnight. Meanwhile, mature programs need to evaluate their fundraising activities annually to determine if they have a good ROI. If a program or event is costing more in time and money than it brings in, it is time to consider doing something else. Fundraising costs – what is considered effective fundraising? Knowing the average cost to raise a dollar across types of fundraising activities is important in setting your fundraising goals. Major and planned gift fundraising tend to have a much higher ROI than an acquisition mailing. Event costs can get quickly out of control. While these numbers aren’t relevant to every organization, they are certainly numbers to strive for or consider when you are building a budget. Don’t forget to incorporate staff time into the mix. If you keep your straight event expenses (cost of food, venue, marketing, etc.) at 20 percent, but your staff spends 50 percent of their time for six months putting the event on, you need to evaluate if that event makes sense and if your staff time can be better allocated elsewhere. The best way to plan for growth is to figure out how much more you can raise from each of your constituencies each year. Not every area of fundraising is going to grow at the same rate due to a variety of factors. Look at the last five years of fundraising activity by constituency, by event component (sponsors, patrons, advertisers), by grantor, by memorial contributions, etc. Even if you are raising more money each year, you may be missing out on important dollars. Are the same donors giving from year to year or is there donor attrition? If 100 donors give this year, and 100 gave last year, are they the same 100 donors? What if 50 of them are new? What happened to the other 50? Can you work to recapture the 50 who didn’t give again? Knowing your numbers can help you establish patterns in giving as well. You may see that there is great growth potential with a particular constituency or event area. You may find that your alumni aren’t giving as much as they had in the past. Or you may find that there is room to grow event sponsorships or ads. This helps you focus your efforts on areas that will make the most impact. How much does it cost to run a program or offer a service at your organization? Surprisingly, many nonprofits don’t know the answer to this question. If you are writing grants or are trying to establish philanthropic priorities for your organization, understanding program costs and having program budgets are necessary. They tell the story of your philanthropic needs. Many organizations track program budgets only by the amount of direct expenses – materials, equipment, supplies. What they miss is the “people” component to run the program. We often hear that they leave this number out because “funders don’t want to know the administrative costs” involved in the program. I argue that in many cases, if there are no people, there is no program. Putting comprehensive budgets together can be an extensive process. If you considering writing grants, a good grant writer can help you understand how to think about your program budgets. If you want to tackle this process internally, pick one or two areas where you feel like you want to pursue philanthropic funding and build out the budgets for those programs first to create a process that can be replicated elsewhere. Fundraising isn’t all about the dollars coming in the door. It’s about understanding the ways you can maximize your resources to raise the most money possible in the most cost-effective way. By understanding the four key metrics, you can start to fundraise more effectively and ultimately raise more money for your organization. Want to learn more about our consulting services? Contact us at [email protected] or 330.247.2180 for more information.